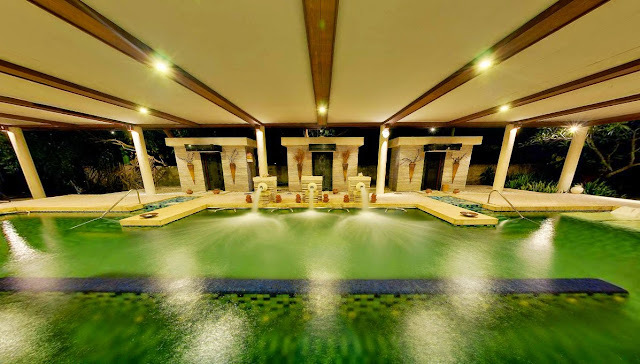 Thalasso Bali Spa at Grand Mirage Resort Bali. In front of the beach and blue of the ocean, Thalasso Bali is situated at the very heart of Grand Mirage Bali Resort. Offering a wide range of Thalasso and spa treatments, it is ensured to provide the perfect relaxation and rejuvenation of the body and soul. 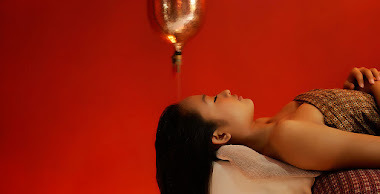 Featuring an aqua medic pool with 100% heated seaweed and seawater, as well as 16 uniquely designed treatment rooms, Thalasso Bali offers unique experiences. 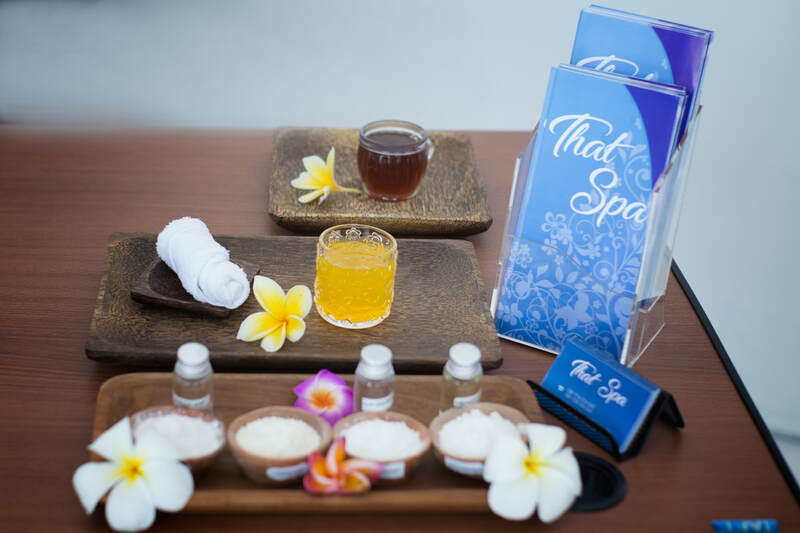 From Thalassotherapy to traditional Asian treatments, Thalasso Bali and its French trained therapists deliver more than just a spa. What is Thalasso Therapy ? 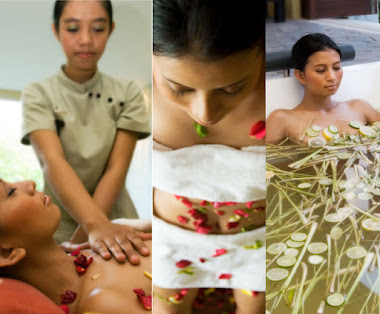 French doctors estimate that benefits of 8 days of Thalasso cures will last from 6 to 8 months.